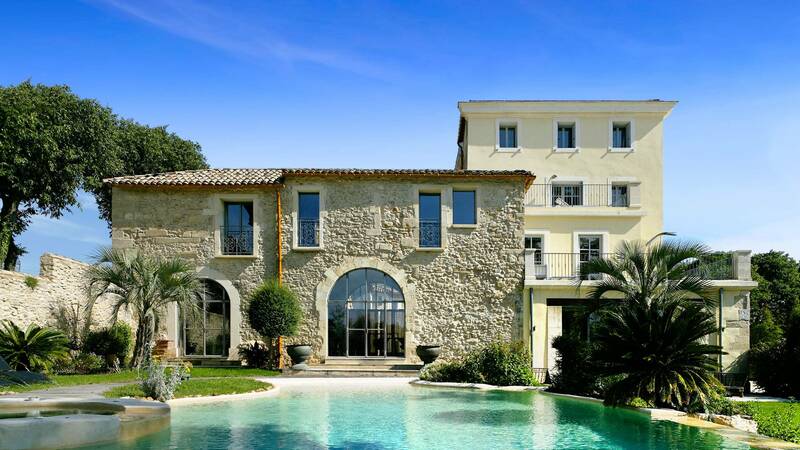 The Domaine de Verchant hotel and spa presents its unique Spa in Montpellier. 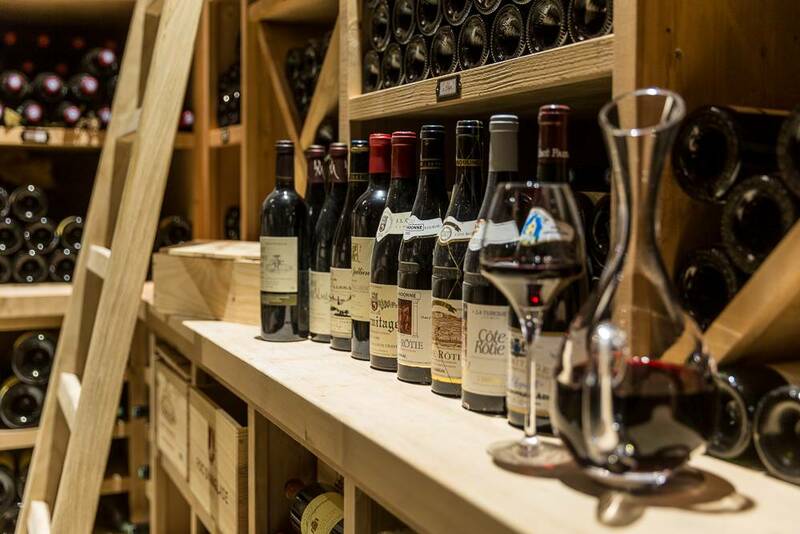 Located in the heart of 17 hectares of vineyards, Open to the outside, the Spa Domaine de Verchant offers a unique view of the gardens and vineyards. This luxury hotel combines sleek contemporary furniture with the charm and character of age-old stones. All the fittings were entrusted to Raymond Morel who reinvented the prestigious Parisian hotels Murano and Kube. Dinner and overnight on the estate. 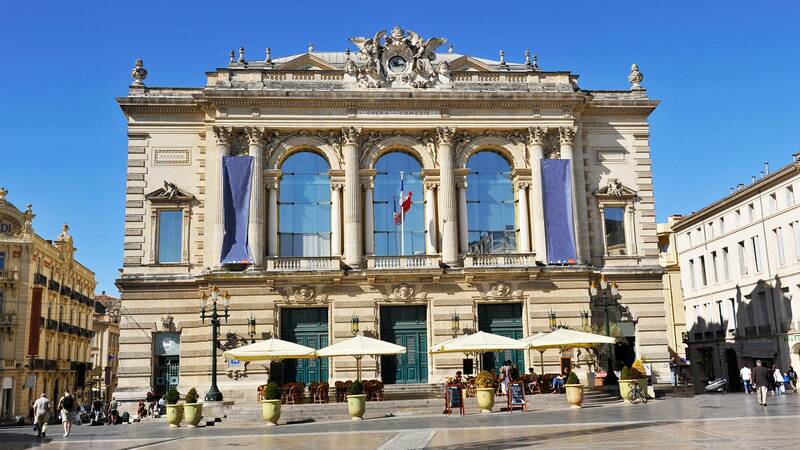 Breakfast at your hotel, then departure for a bike ride to explore the city of Montpellier (2 hours guided tour). Back to your hotel. Possibility of spa treatments. 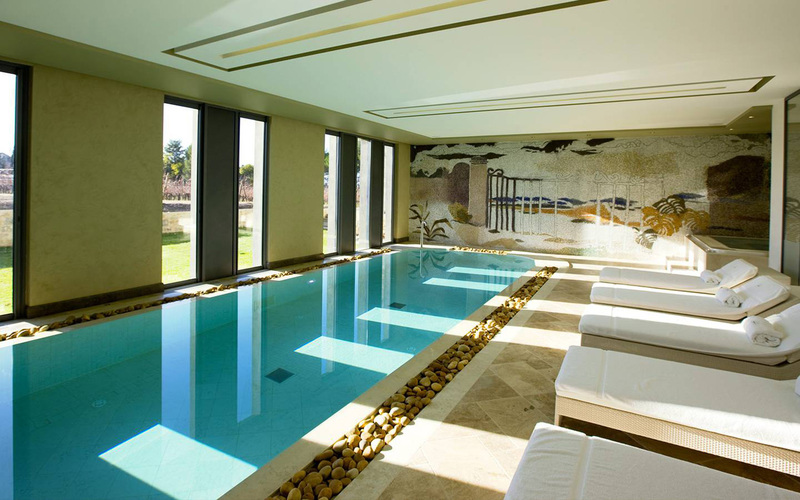 Access to the facilities of Verchant le Spa (indoor pool, steam room, sauna, jacuzzi, gym.